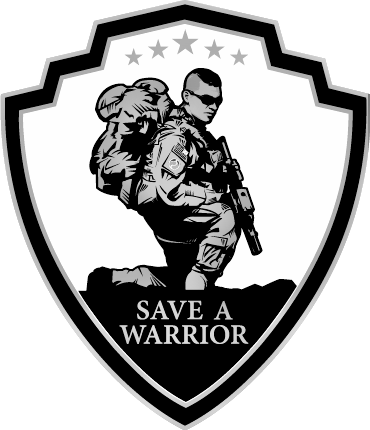 Join SAW Warriors at the 2015 COAC Patriot Shoot: Sporting Clay Fundraising Event. To Register please see COAC Brochure. For more information please see COAC Website.